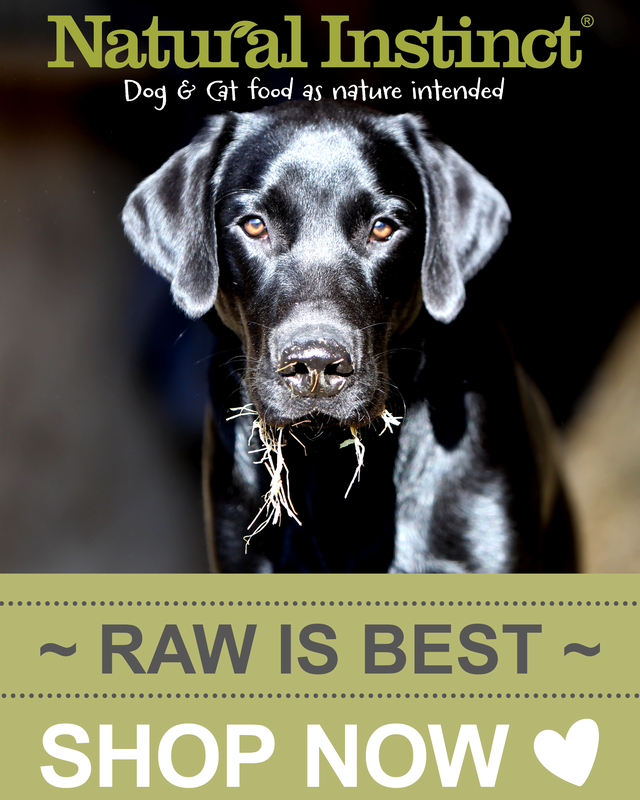 Natural and tasty working dog food with rice or grain-free options available. Made in the UK and full of goodness - we have something for every pooch. I spent a long time looking at different food trying to find a food that had all the attributes i wanted. Found this on a comparison site and spoke to a friend that was using it who was very happy with it. Decided to order a bag and see how it was. Deliver was excellent and was here the next day, major plus as I usually forget to order until I’m at the bottom of the bag. The dogs love it and are maintaining their condition. I’m so pleased with it that a recent litter was raised on it and they are still on it doing really well which is excellent for a large breed. Quality product and ingredients at a great price. 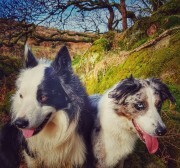 Both my collies have switched to Country Kibble in the last couple of months, and are really thriving. 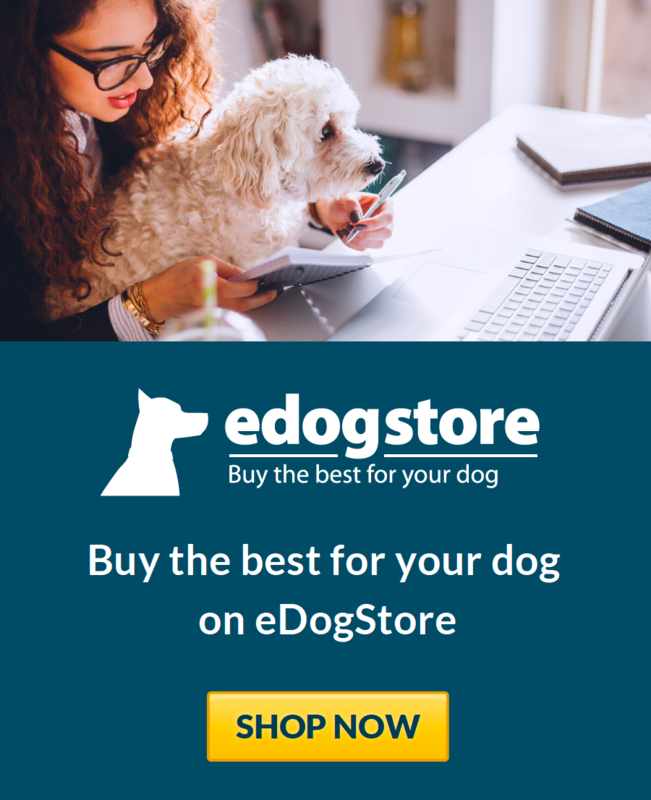 I researched extensively into the best additive free/high meat content/grain free/British dog food I could afford on my budget and Country Kibble ticked all the boxes. They eat it much quicker than their previous brand of dog food (I assume as it's so very tasty), and it suits their sensitive tummies with no upsets to report so far. Country Kibble Salmon and Trout dog food is the best my dog has ever had. Glossy coat, bright eyed, full of energy and totally happy. There are much cheaper brands and much dearer as well, but compare ingredients and additives. Nothing comes close. Totally recommended. After adopting my rescue dog nearly 3yrs now i quickly found out that chicken and certain grains made him poorly. I tried numerous brands like burns but he lost weight, skinners and csj made him gassy and tails.com made him loose. I searched the internet looking at various brands that was affordable and thats when a found COUNTRY KIBBLE! I really can't praise this food enough. Both my rescue dogs are enjoying this food,especially the lamb,mint and sweet potato,i can really smell the lamb. Firm smaller poop from both and ĺess often. Excellent quality food that is affordable without compromising on quality for my dogs. My mum's rescue puppy is now loving the puppy chicken variety and is thriving on it. I highly recommend anyone to give this superb food a try and save money whilst feeding your pet excellent food. I needed the grain free diet for my fussy boxer. We started off with the selection pack to see which flavours he liked. We have had the salmon kibble for the last 10 orders. Always fast delivery and well packaged. The price has gone up as couple of pounds recently but its still cheaper that similar products and I've found its a bigger bag too! I was determined to feed my beloved chocolate lab Charlie a wholesome, grain free diet - the best I could afford. I looked into raw food but with a small freezer and growing children, it just wasn't going to be practical. We started with a well known brand from the US but I really wanted something manufactured closer to home. We then tried another big UK brand but as Charlie grew, it became very expensive. So I did some extensive research and came across Country Kibble. He has tried all the grain free flavours and loves them all so we alternate! He often gets complimented on his shiny coat and healthy appearance. He's been eating Country Kibble for over a year now and I've lost count of the number of people I've recommended it to!